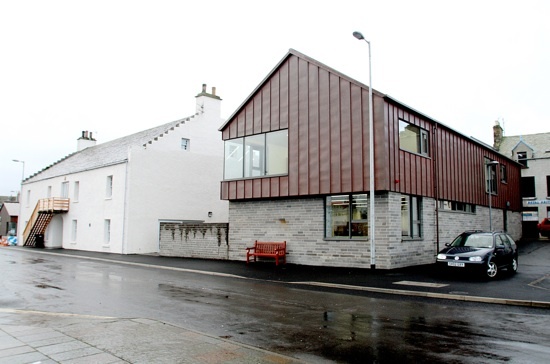 Stromness Library: We wish you a Merry Christmas! Thought you might like a look at our Christmas tree - not quite as impressive as the one at the Pierhead, but it does add a cheery seasonal glow to the issue desk. We close at 3pm today, Christmas Eve, for our festive break and open again at 2pm on Wednesday 5th January 2011 - by which time we expect to have eaten many a mince pie, worn the odd paper hat and hopefully found time to curl up by the fire with a good book, or two! 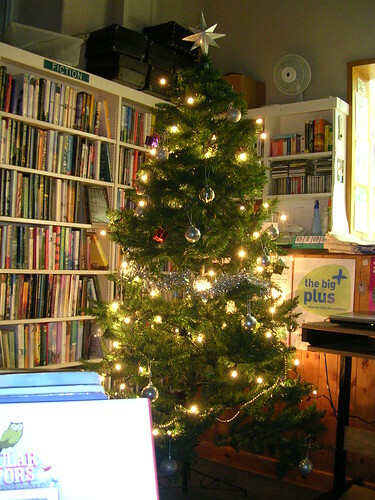 Wishing you all a very Merry Christmas and a happy and peaceful New Year from the staff at Stromness Library.